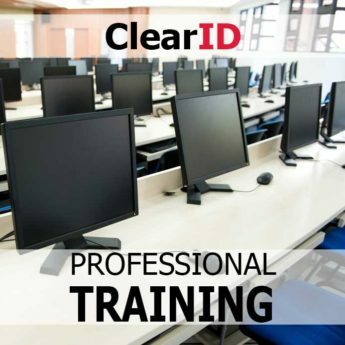 This 4-hour online instruction covers the proper application and use of ClearID v3 in a forensic Digital Image Workflow. 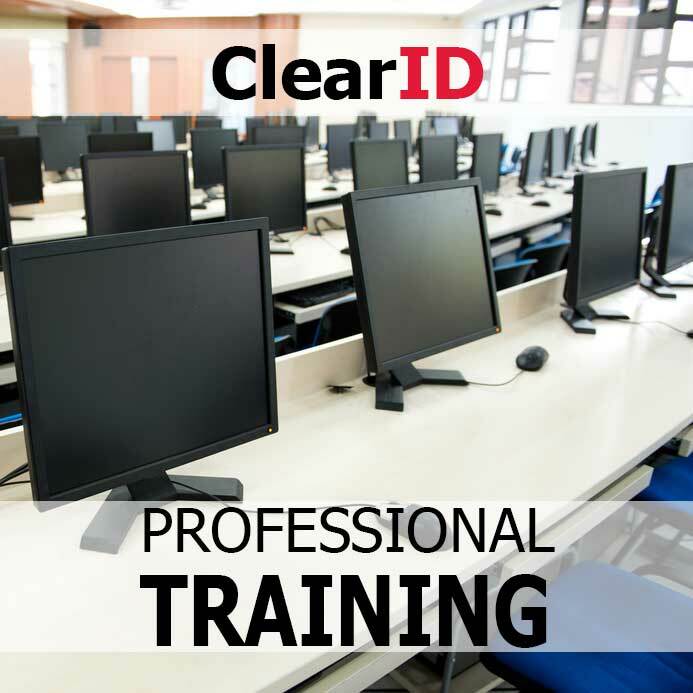 Students will be introduced to the ClearID v3 interface, and will learn each of the ClearID plug-ins through hands-on training & exercises. Prerequisite: Students are expected to have an average skill level with computers, and a basic understanding of Adobe Photoshop. Adobe Photoshop & ClearID v3 must be installed on the student’s PC (Assistance can be provided). Anyone completing this course will be provided a certificate of completion (worth 4 hrs. of Vendor Training) which can be applied towards LEVA or IAI certification. Training voucher is valid for 1 year from date of purchase. Scheduling subject to student & instructor availability.